A 3D-printed gun has been called a “catastrophic failure” following tests conducted by the University of Warwick. 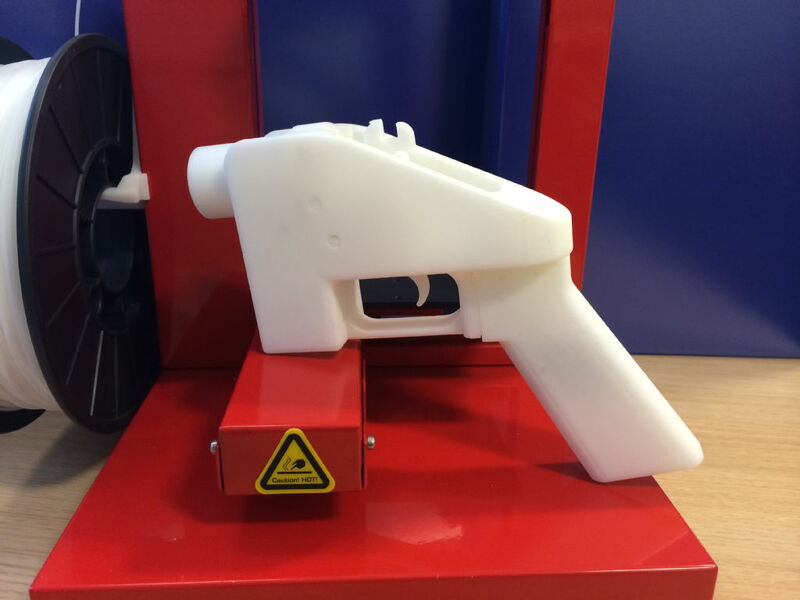 Dr Simon Leigh from the School of Engineering manufactured and tested the gun, named the Liberator by its US developers, in collaboration with West Midlands Police’s National Ballistics Intelligence Service (NABIS) department. Speaking to the Independent Dr Leigh commented that during the tests the gun “ranged from small failure to complete catastrophic failure”. During the tests, which were broadcast on the BBC News Channel, the Liberator was shown to be of more danger to the shooter than its target and suffered a range of problems, including the barrel breaking apart upon firing with fragments becoming embedded in the roof of the firing range. The fired weapon will now undergo a further of series of tests at the University to ascertain the cause of the failures. Head of NABIS, Detective Chief Superintendent Iain O’Brien, said that there was a “curiosity factor with 3D printers and those interested in playing around with the technology may not realise the danger they are facing”. “We need to make people aware that producing a firearm in this way is illegal and could cause serious injury to the person holding the gun”.